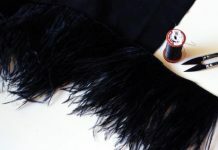 Stylish Fabric is proud to promote this blog featuring Elizabeth! For her Day and Night Dress Challenge! 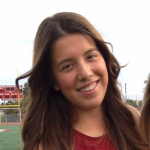 Her Link will be posted below so check her out and all of her amazing designs! Diane von Furstenberg summed things up well when she said, “Feel like a woman, wear a dress!” If there were one garment that epitomizes being a garment, I think it’s the dress. We throw one on in the morning when we have a precious few minutes to get dressed, rushing out of the house looking polished. Slip on a lovely frock at night and become the picture of elegance. Dresses make their appearance at funerals, weddings, and everything in between. There’s hardly a wrong time to wear a dress. So, with that in mind, I decided to host the Day and Night Dress Challenge. 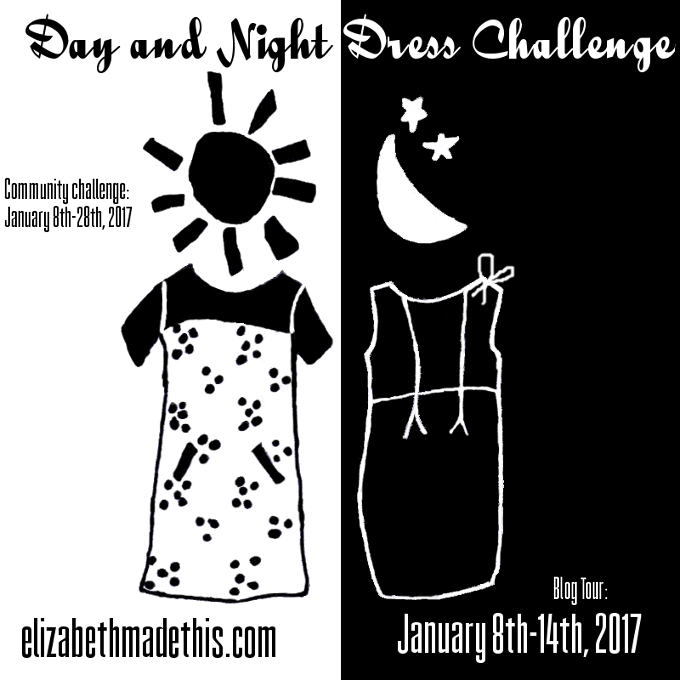 THE DAY AND NIGHT DRESS CHALLENGE WILL HAVE 2 PARTS: A BLOG TOUR AND A COMMUNITY CHALLENGE WITH PRIZES! I’VE GOT A GREAT LINE UP OF SPONSORS, AND I CAN’T WAIT TO THEM! I’ve been wanting to get back into performing with my violin, and it’s been a number of years since I had a black dress in my closet. Though I need a black dress that’s polished and appropriate for orchestra performances, the truth is that I seldom wear black. The idea of challenging myself to make a black dress became much more appealing when I thought about making an everyday dress at the same time. With no print or color to create a focal point, black focuses the attention on form and details. I think that’s why there are so many designers have made iconic black dresses. Who doesn’t immediately think of Givenchy’s little black dress for Audrey Hepburn in Breakfast at Tiffany’s? That dress is the perfect dress for Audrey. It echoes her form and just looks like her somehow. Black is sleek and elegant. 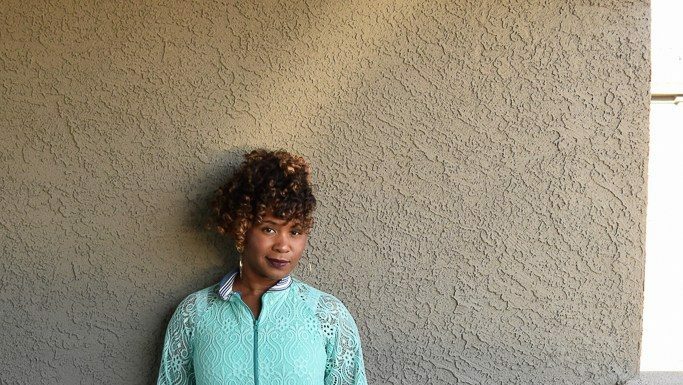 It gives you a chance to create a dress that mirrors your own style in a different way than a day dress would. Can you wear black dresses during the day–of course! But in my mind, black dress = perfect dress for a lovely evening. A dress with a night look: Night look dresses should be black, and they can be as fancy or as simple as you choose. Think about a dress that could go to the opera or a cocktail party or anywhere else where you need to look effortlessly chic and sharp. The blog tour will take place from Sunday, January 8th- Saturday, January 14th 2017. Entries for the community challenge will open on Sunday, January 8th and will close on Saturday, January 28th 12 am MST. There will be a link up available for entrants to post their dresses. Feel free to chronicle your makes on social media #dayandnightdresschallenge on Instagram and Twitter or join the Facebook group here, but only entries posted to the link up will be considered for the prizes. Voting will begin on January 29th and close on Saturday, February 4th. STAY TUNED TO MEET THE BLOGGERS PARTICIPATING IN THE BLOG TOUR. Grab a graphic and post it on your site. Next articleMeet the Bloggers!!! 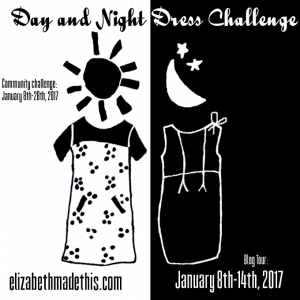 The Day and Night Dress Challenge!!! !